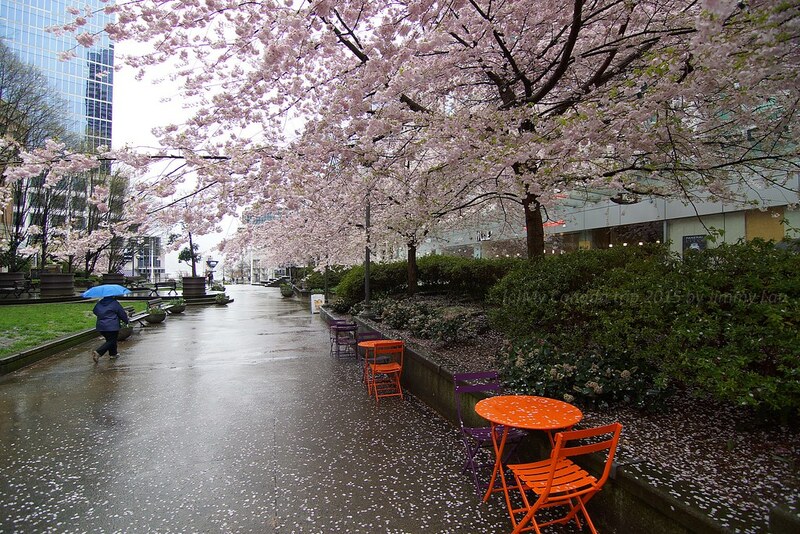 THE WEATHE FORECAST IS FOR RAIN ALL DAY....NOT GOOD FOR SKETCHING CHERRY BLOSSOMS OUTDOORS. In an effort to help you plan to attend as many weekday sketching events as possible, here is a list of events for May and June. 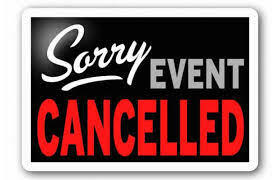 Due to unexpected circumstances or weather the events may change. Every effort is made to adhere to this list of events but apologies in advance for any inconvenience due to last minute changes. Week of May 1: no group session scheduled due to previously scheduled invitational event. Please Note: Because of the 10th Annual Urban Sketchers Symposium in Amsterdam, there are no scheduled events for the NYC Urban Sketchers for the last two weeks of July. Any member who would like to volunteer to lead a group activity for the day is welcomed to do so. Please contact Raylie Dunkel at raylie@verizon.net to volunteer and make arrangements for posting events. Spring is here. Let's hit the road! 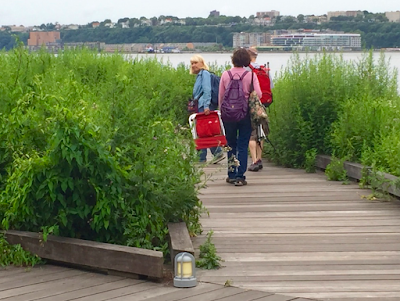 There has been a lot of interest in having events for the NYC Urban Sketchers outside the NY Metro Area. Here are three trips that will be taking place over the next few months. Put the dates on your calendars and join in the fun. Suzala is coordinating with the Philadelphia USK group for Saturday June 8, 2019. Details will follow. You may not have heard of Julian Weir but you do know his friends and associates. Julian Alden Weir (1852 to 1919) was one of the pioneering American Impressionist. He and his famous friends—artists Childe Hassam, John Twachtman, and Albert Pinkham Ryder—painted at his summer home in Wilton Connecticut, a farm whose landscape offered the perfect setting to paint en plein air. 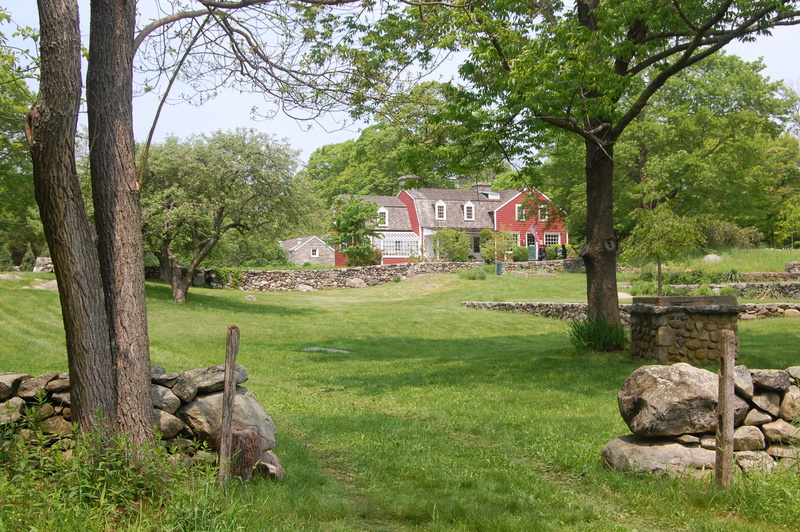 Today, the farm is a 68-acre National Park, only one and a half hours from NYC and the only National Park dedicated to American Impressionist painting. 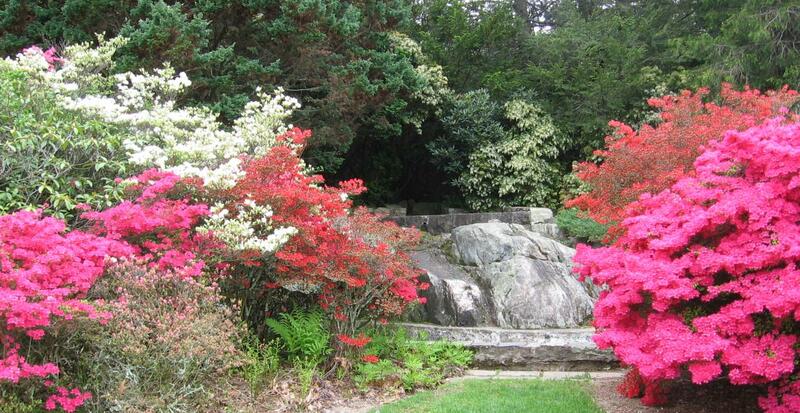 We will be able to sketch the site’s meadows, woodlands and pond and the exteriors of its historic buildings. 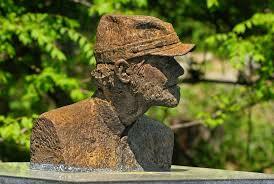 Park Rangers will happily give us tours of building interiors, including the artist and sculptor studios, the Weir house and his famous portable studio on wheels. Unfortunately we can’t sketch inside those locations but the exteriors and grounds are ours for the day. 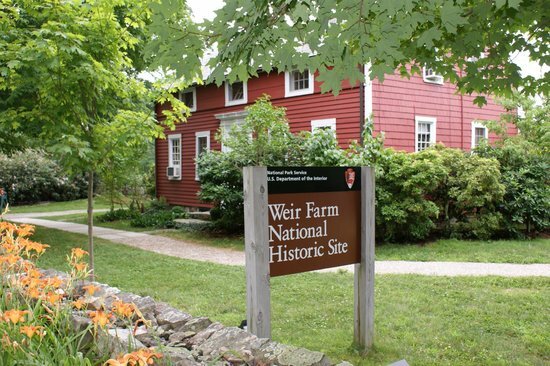 To learn more, visit the Weir Farm website at https://www.nps.gov/wefa/index.htm. Early June will be a perfect time to capture the flower gardens and meadows. Join us for a trip into the past to walk, sketch and paint where the great American Impressionists did. Note: There is no public transportation to the area and parking is limited, so we will have to arrange car pools for those who don’t drive. If you are interested, please contact Raylie Dunkel at raylie@verizon.net by May 15th Only those who RSVP will receive updates and instructions for transportation, materials and food. Join us for a drawing excursion to Mystic Seaport in Mystic, Ct., the nation's largest maritime museum, a fully realized 19th century fishing village on the banks of the beautiful Mystic River. Among it's 17 acres are more than 50 historic houses, shops, galleries and trade buildings that promote an understanding of life in a seaport of that time. It features the Charles W. Morgan, the last of the wooden whaling ships, a beautiful subject for the sketcher/painter. In addition, musicians and role players can be found walking the streets and performing in venues. Group rates for hotels have been arranged. Interested? Contact Raylie Dunkel at raylie@verizon.net for all the details. This trip will be announced again during the summer. 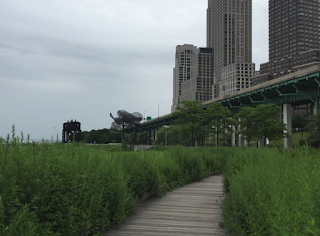 Riverside South Park, the waterfront park on the Hudson between 59th Street and 72nd Street, first opened in 2000. Previously it was the site of a gritty New York Central freight rail yard in the shadow of the elevated West Side Highway. The last remaining piece of the old elevated highway and an old gantry that allowed rail cars to roll from barges to rail yard tracks are all that remain of the site’s past. Today, New luxury apartments on Riverside Boulevard overlook not only those relics but also the park’s fresh green lawns and landscaping. When: We’ll meet at 10 AM by the Pier i café’s outdoor tables with umbrellas. 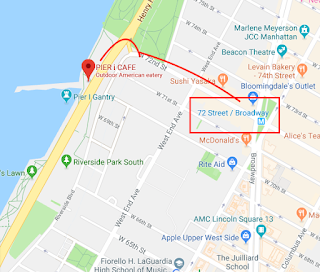 Where: Riverside South Park: The entrance to the park is at West 72nd Street and Riverside Drive. 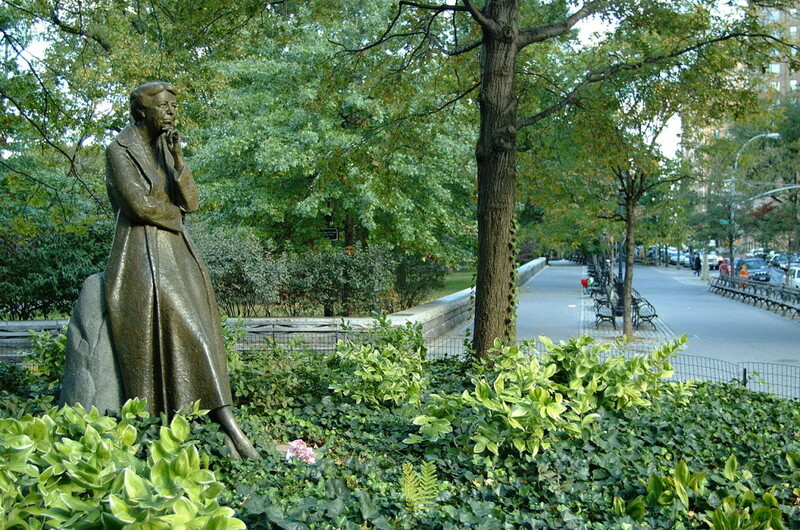 By subway - the 72nd Street stop of the 1,2,3 trains is a two block walk to the park. Cross Riverside Drive from the NORTH side of 72nd Street. 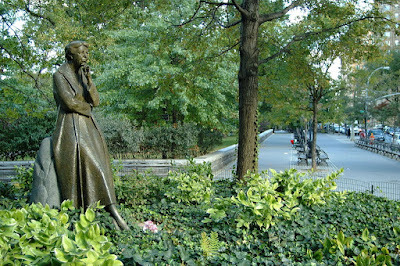 Once across, you will find a statue of Eleanor Roosevelt. Behind the statue continue walking past a dog run on the left and then through a short tunnel. Directly ahead you’ll see the Hudson River. Take either the stairs or the dirt path down to the promenade below. 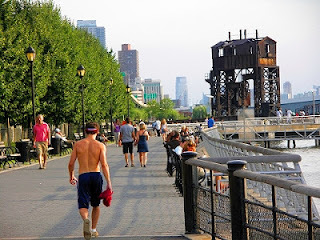 Turn left and continue walking until you reach Pier i Café, about two blocks south. We’ll meet at 10 by the café’s outdoor tables with umbrellas. Lunch: 12:15 PM - After a morning of sketching, we’ll again meet at Pier i Café for lunch at 12:15. Show and Tell: 3:00 PM - Gather at Pier i to share drawings, good stories and a beer or wine if you're so inclined. 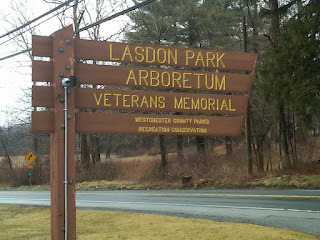 Let's celebrate Spring by sketching at Lasdon Park and Arboretum. 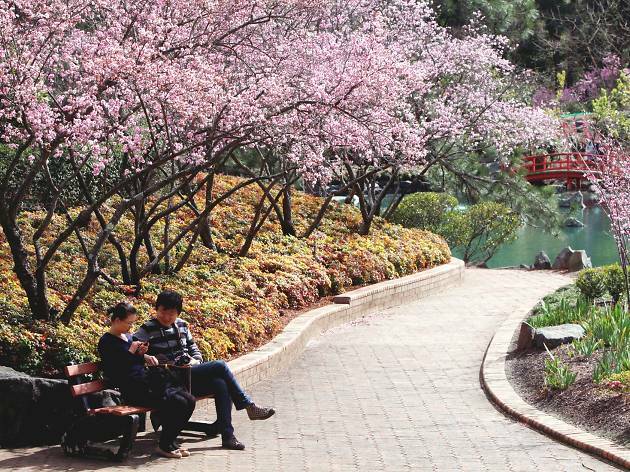 In this beautiful park, you'll find lots to sketch: flowering trees, spring flowers, orchids (in the glass conservatory), a historic tree walk, and much more. The park contains woodlands, an open grass meadow, and formal gardens with flower and shrub specimens from all over the world. 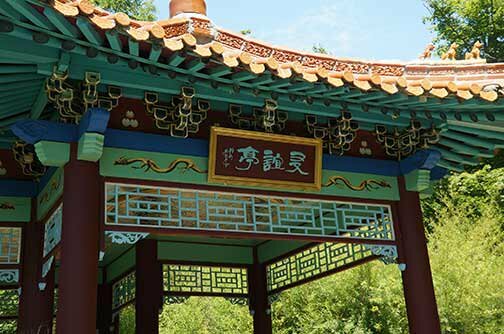 It also contains a Chinese Friendship Pavilion as gift from the People's Republic of China to the citizens of Westchester. 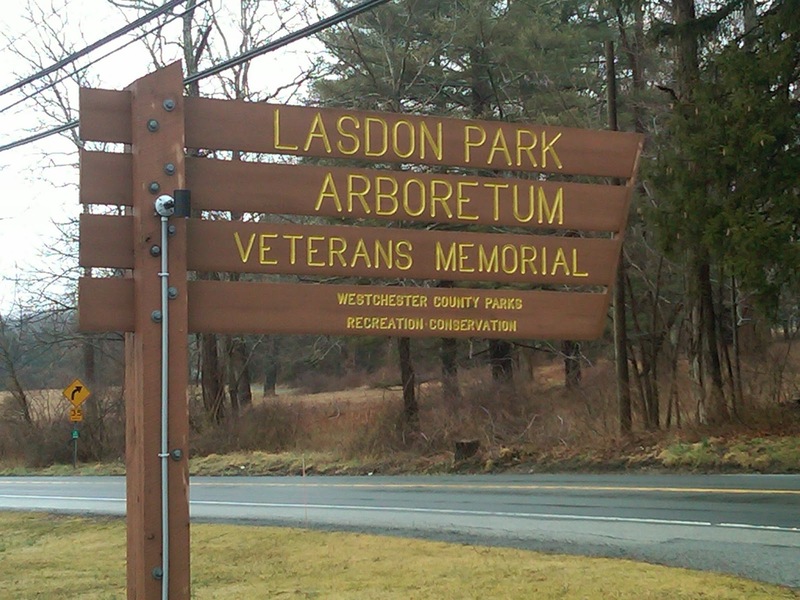 Lasdon Park also features the Westchester County Veterans Museum, with exhibits of photographs, historical documents, artifacts and memorabilia about Westchester County residents who served in the United States armed forces in time of war, from the Revolutionary War to the present. In addition to the museum, there are four memorials to Westchester residents who served in the military. When: Thursday, April 25th. 10:30 AM. We'll meet in front of the fountain at the park entrance from the upper parking lot. Transportation from NYC: Metro-North Harlem Line to Katonah Station. The 9:22 AM off-peak train from Grand Central arrives in Katonah at 10:28 AM. Please call Cathy or Marianne to arrange for pick up and ride to the garden. Lunch: 1 PM Bring your own food. We'll be picnicking together. Show & Tell: We'll share stories and sketches during the social part of our day. - Bring a stool if you own one. It gives you more options. - Date was changed due forecast for showers on Friday. Can't get enough cherry blossoms!! 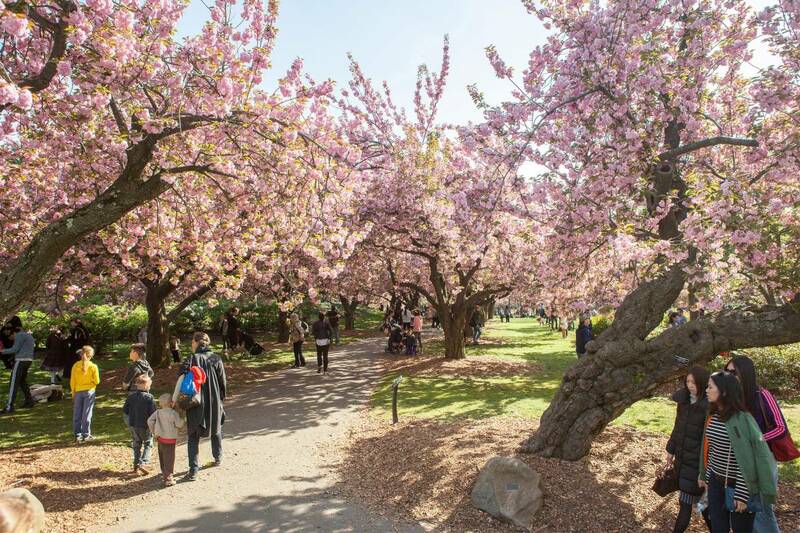 This week we will visit the Brooklyn Botanic Garden on Friday (free admission before noon), to capture the beautiful cherry blossoms, magnolias, lilacs and tulips that are currently in bloom. Sorry for the change in schedule from the one posted, but this is the time for the cherry blossoms, so let's get out there and capture them in our sketchbooks! 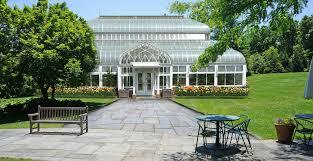 At 10:15 we will enter the gardens. 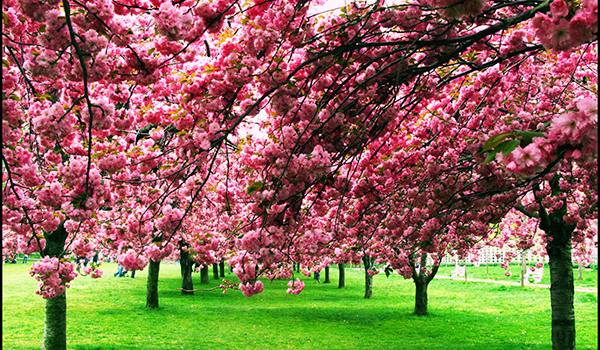 If you come later, just make your way to the cherry blossoms and look for us. Lunch will be at 12:30 at the Cafe. 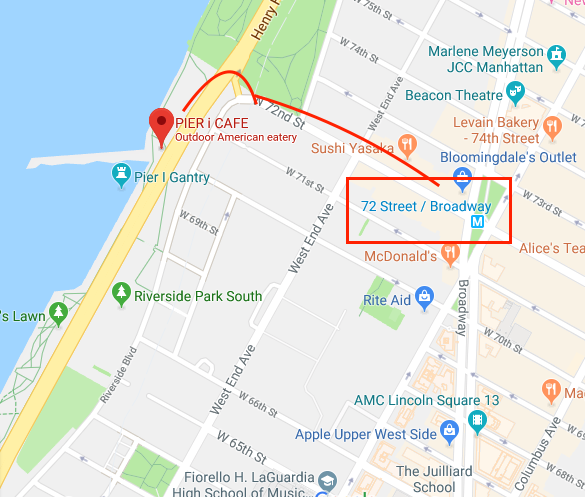 NOTE: We will meet at the entrance on Washington Ave behind the Brooklyn Museum. The entrance on Eastern Parkway is closed. There is no food allowed in the gardens. We will meet for lunch at the cafe at 12:30. The weather forecast all are saying heavy rains the night before (tonight) and all Saturday morning. Even if the rain stops in the afternoon everything will be soaked. It's a Holiday Weekend. I hope you enjoy time with family and friends.